When laying hens receive too much sodium chloride (NaCl), also known as salt, in their diet it can cause eggshell defects. 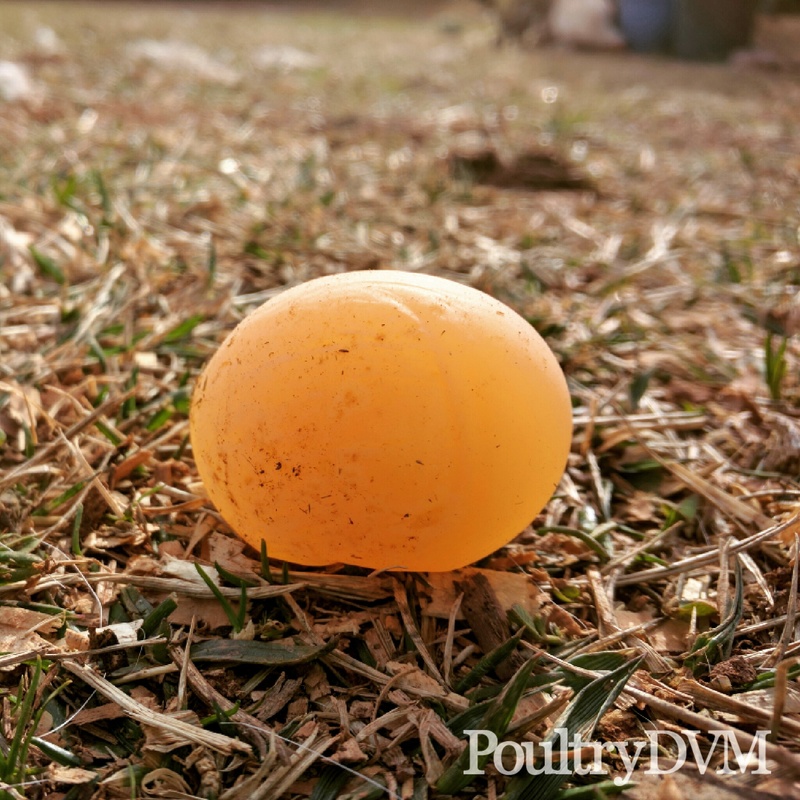 One of the most commonly reported eggshell abnormalities reported is an increased number of shell-less eggs. The excess sodium chloride results in significant reduction in carbon dioxide tension, and bicarbonate and calcium concentrations in the fluid surrounding the egg in the shell gland. Evaluate total dietary intake Try to determine--and eliminate the source of extra salt into the birds diet. Conduct a water quality test This is especially important if the source of water is from a well. Never conducting water quality tests, especially if using well water.